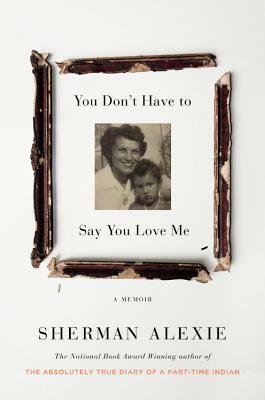 This memoir is filled with grief over the failings of Alexie's mother, as well as grief over things left unsaid and undone. Lillian Alexie lived a tragic but typical life of a Spokane Indian, dealing with alcoholism, abuse, and mental health issues. How could her son escape the same fate without turning his back on his culture? Alexie patches together the pieces of his life that have shaped the person he has become, as unique and beautiful as the quilts that were his mother's legacy.